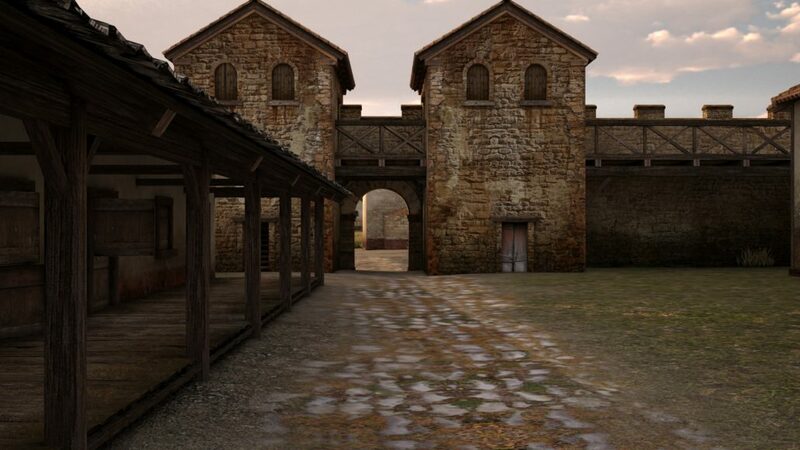 Archaeological research and data collecting in cooperation with archaeology expert team from The Missing Link and TimeTravel expert team. 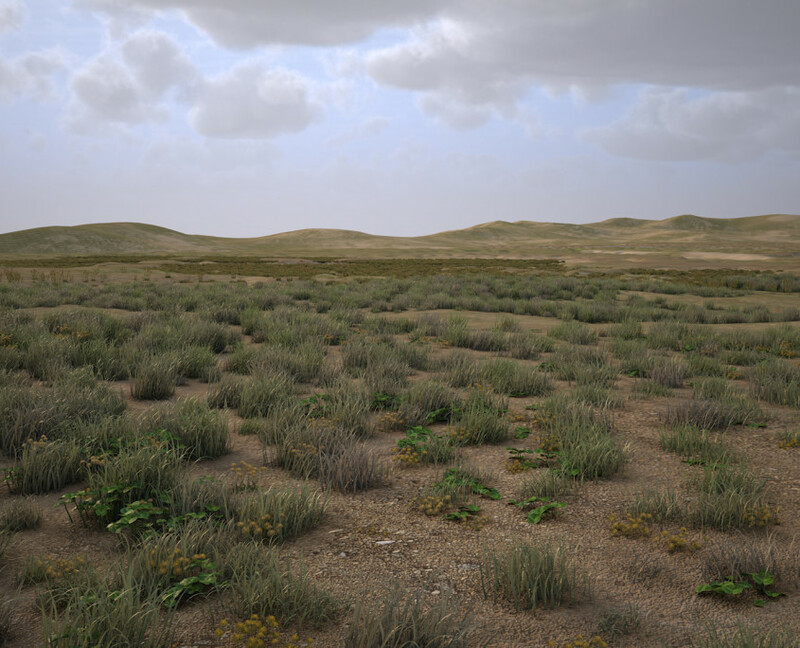 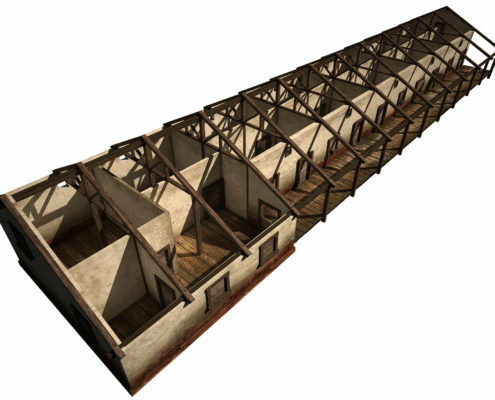 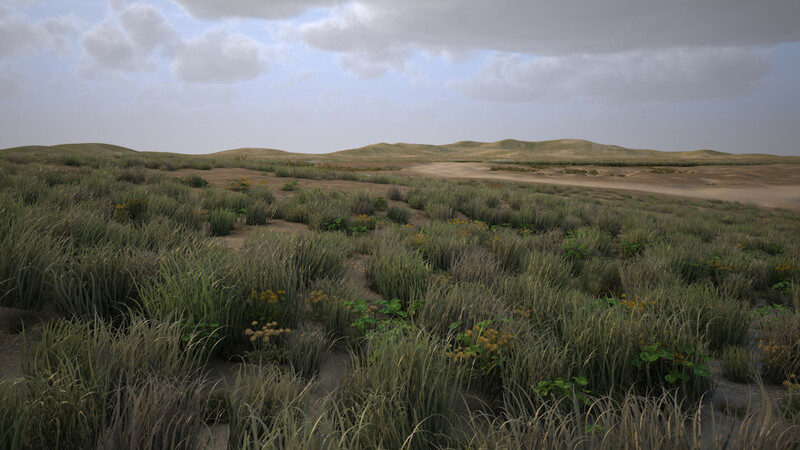 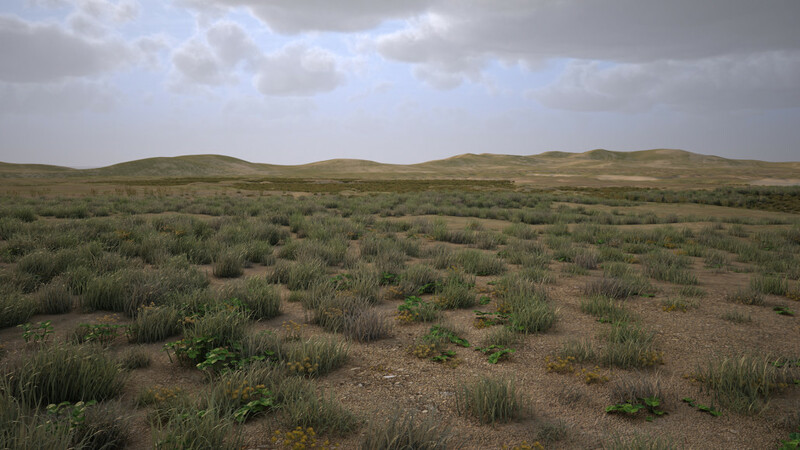 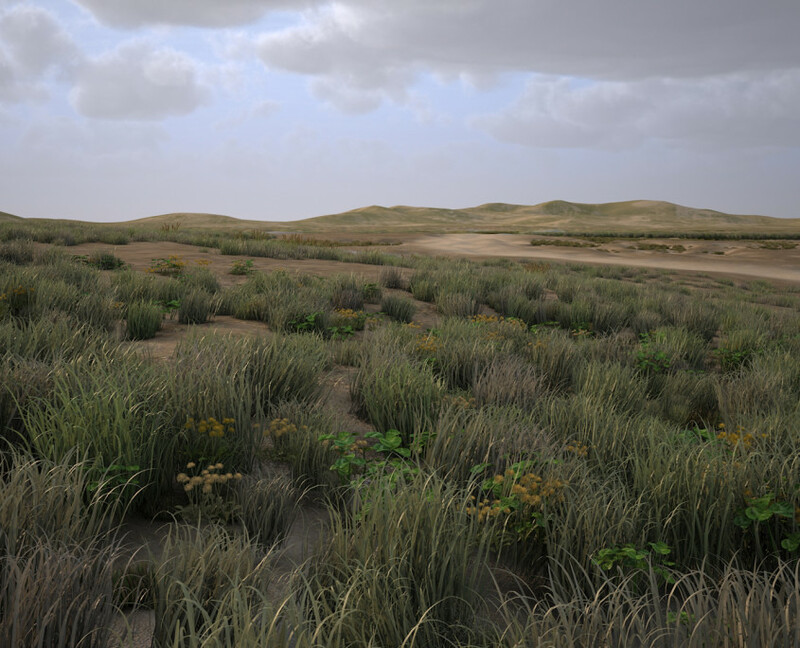 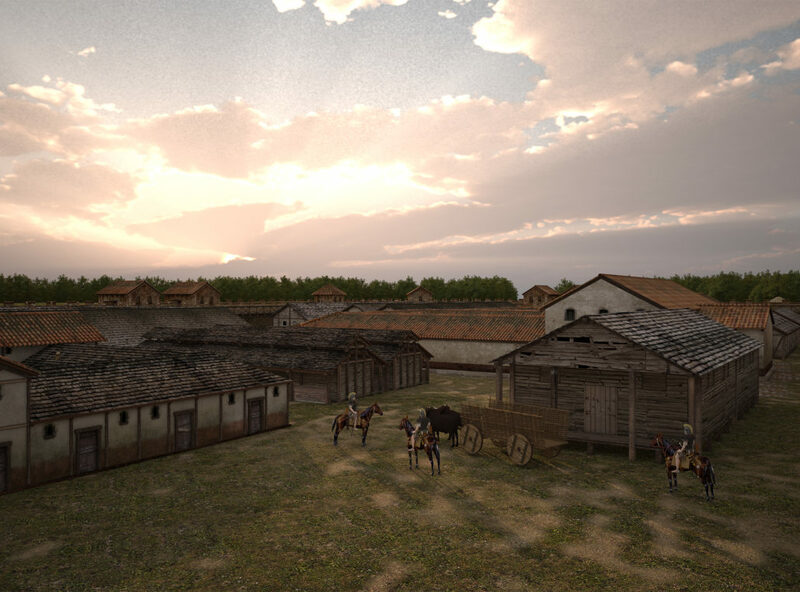 The 3D reconstruction was made based on the expert’s interpretation from excavation traces, historical documents, and all reliable archaeology resources. 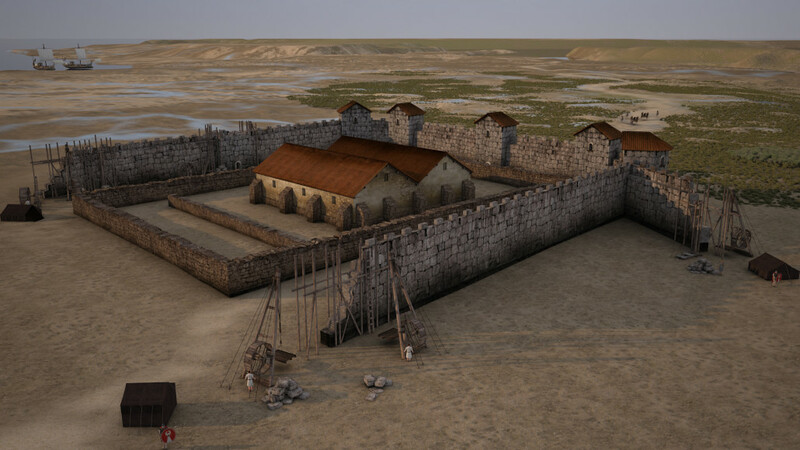 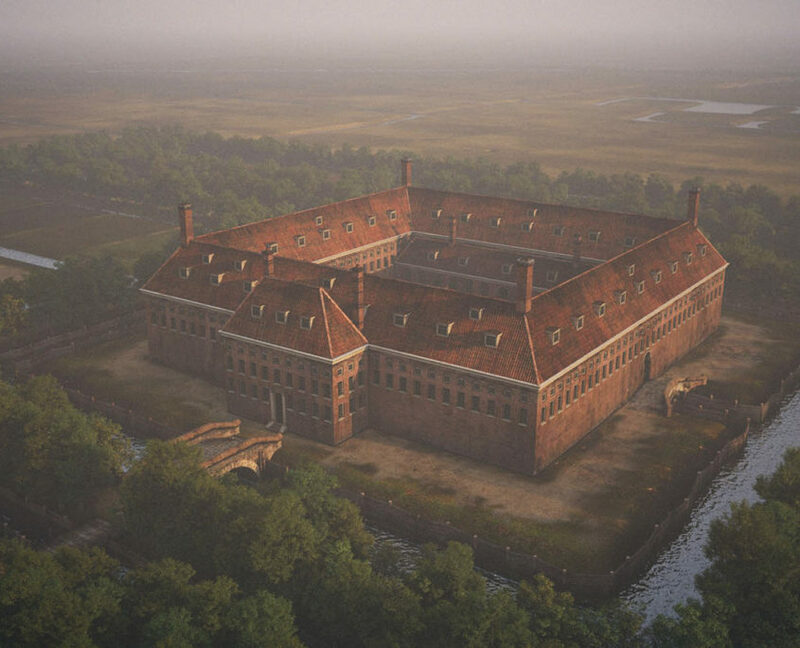 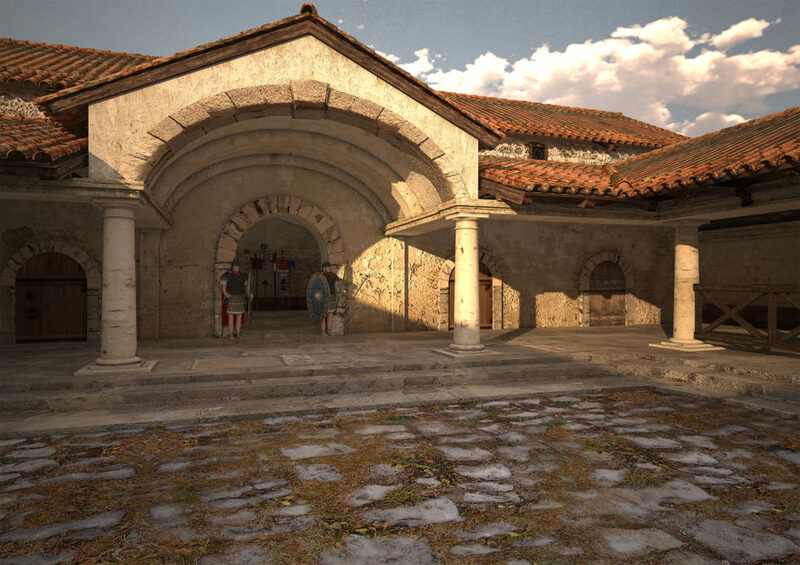 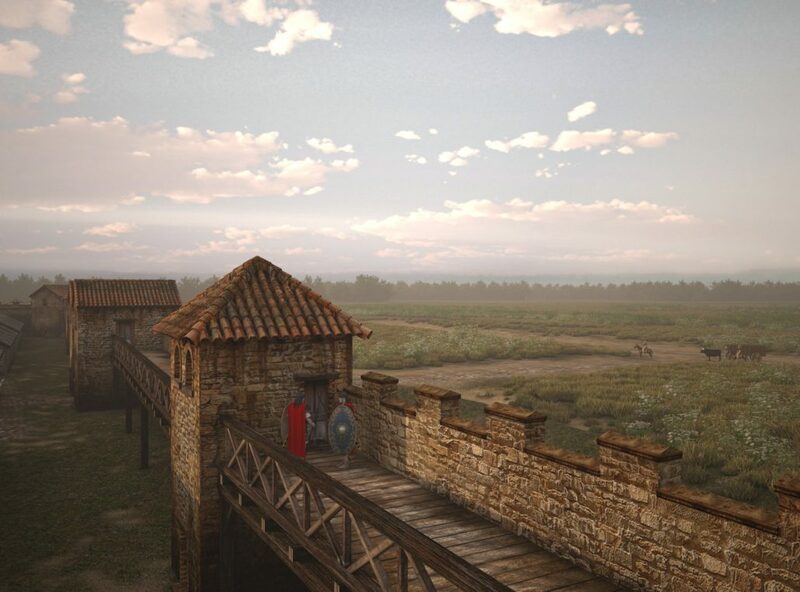 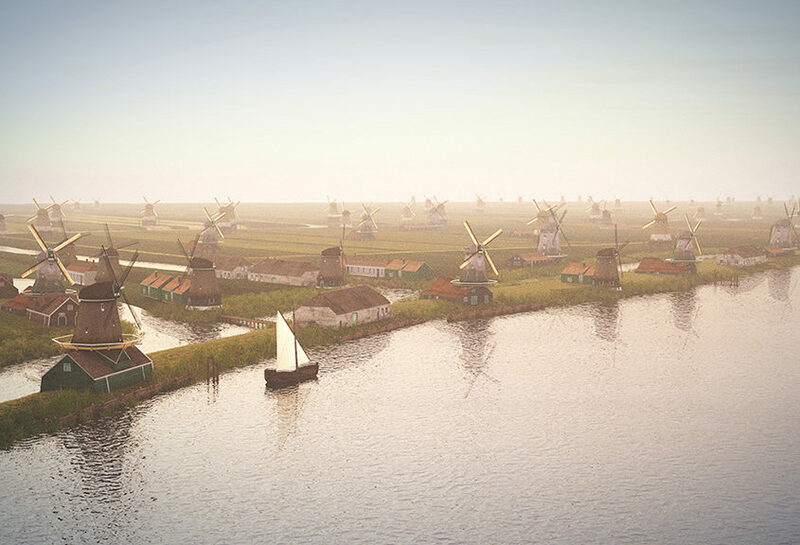 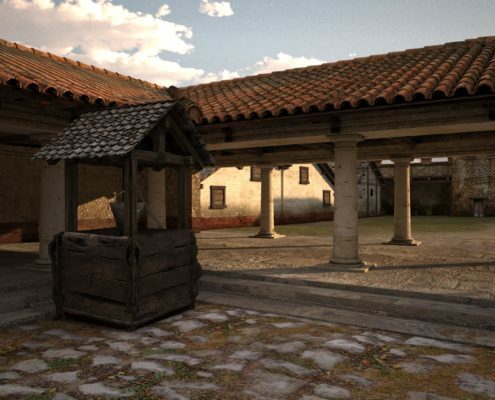 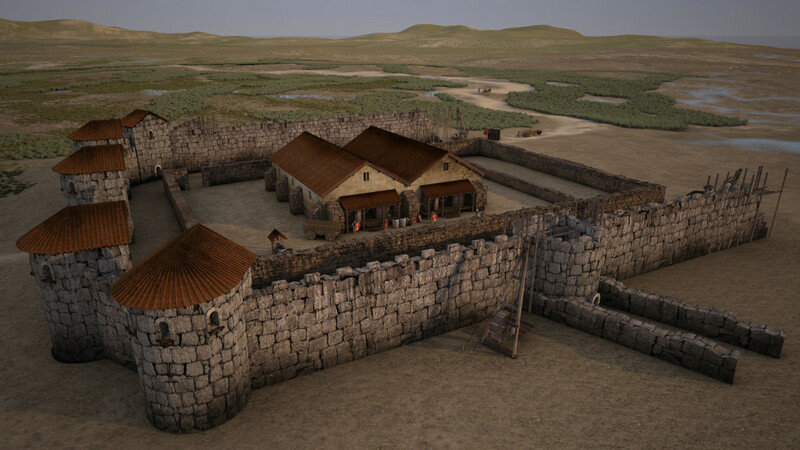 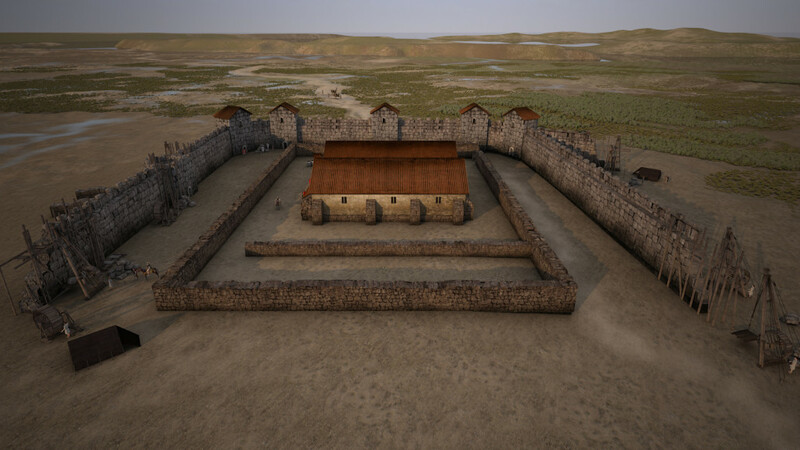 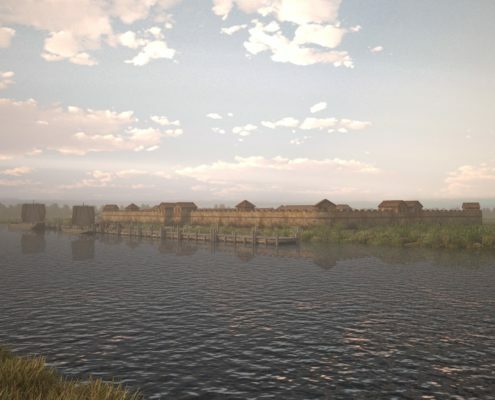 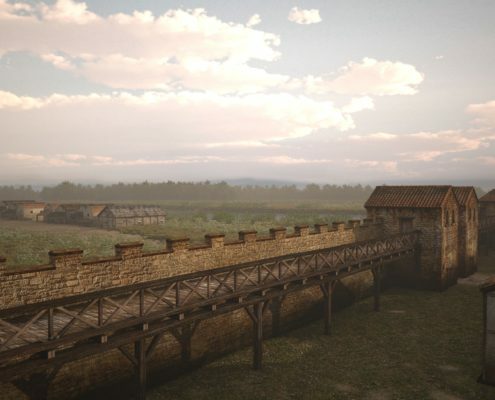 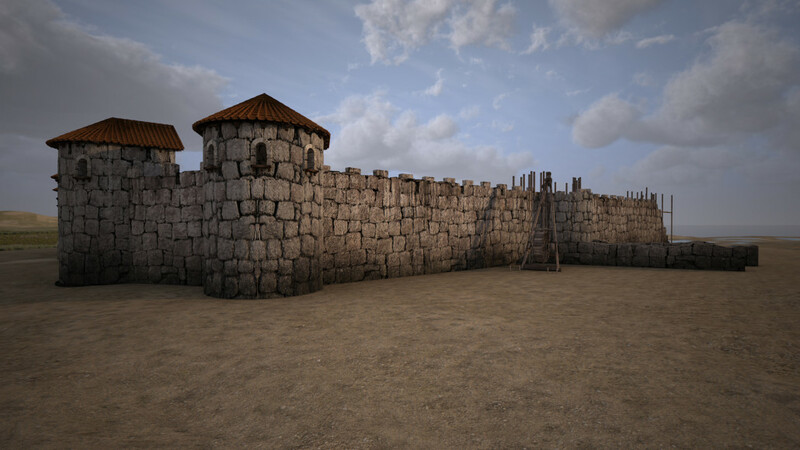 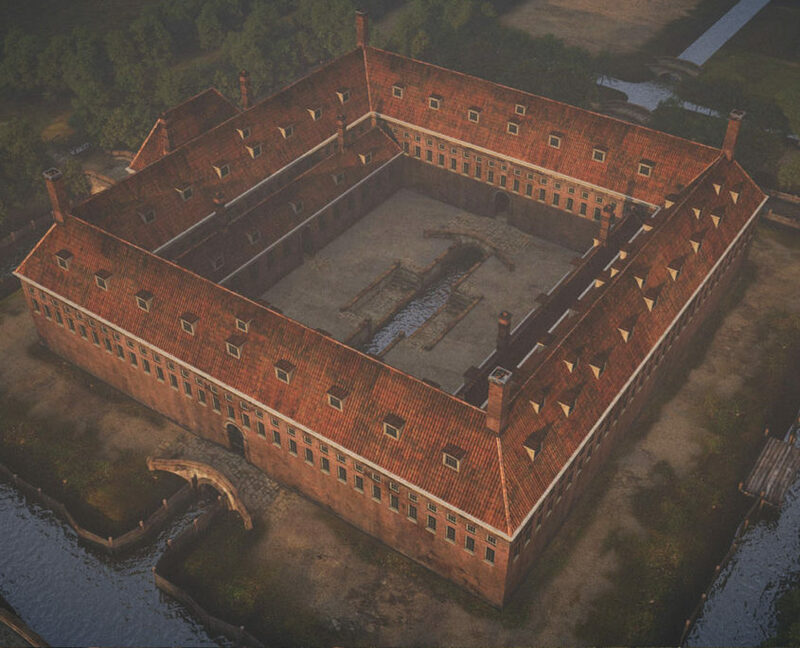 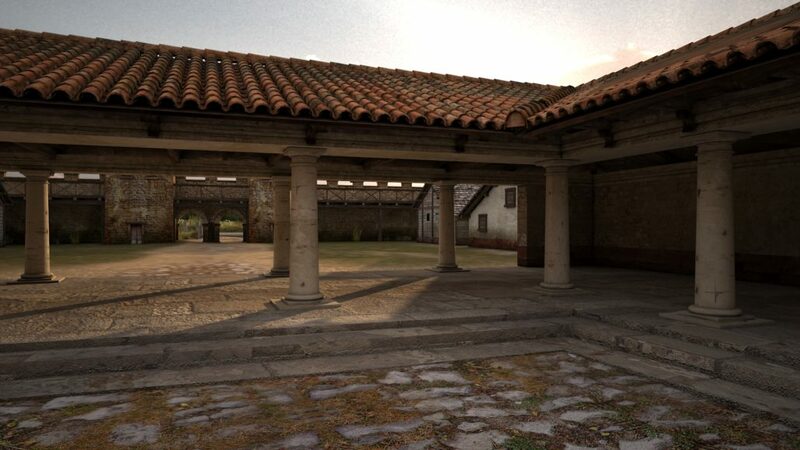 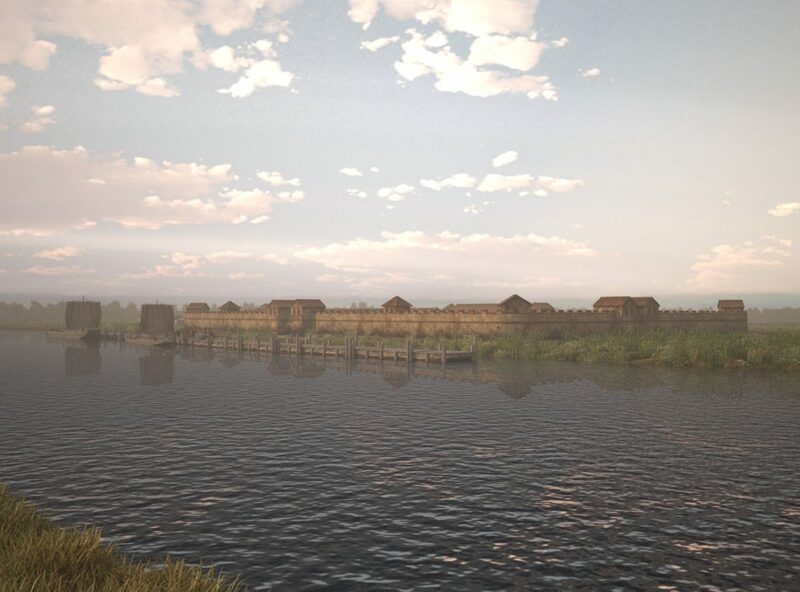 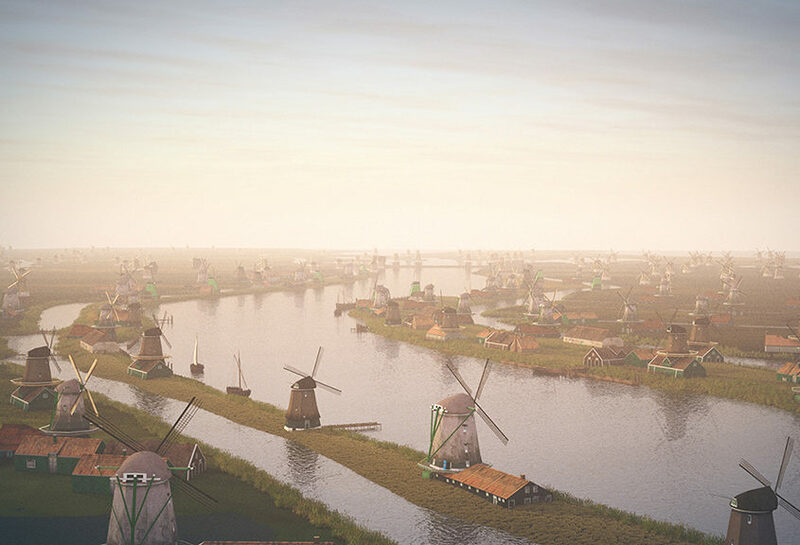 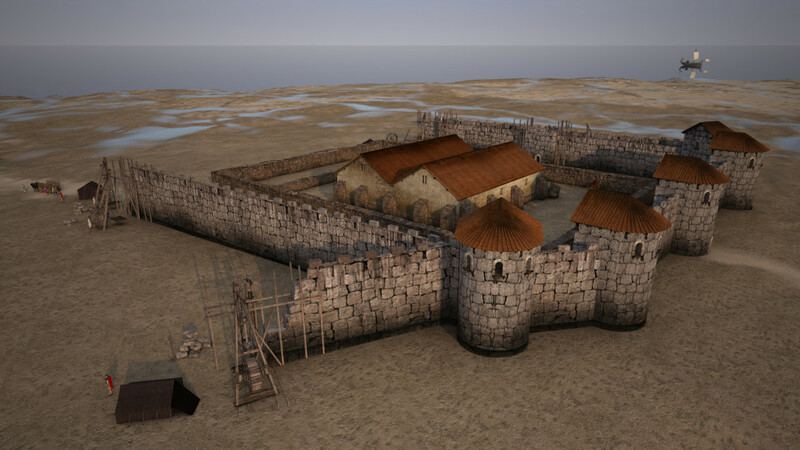 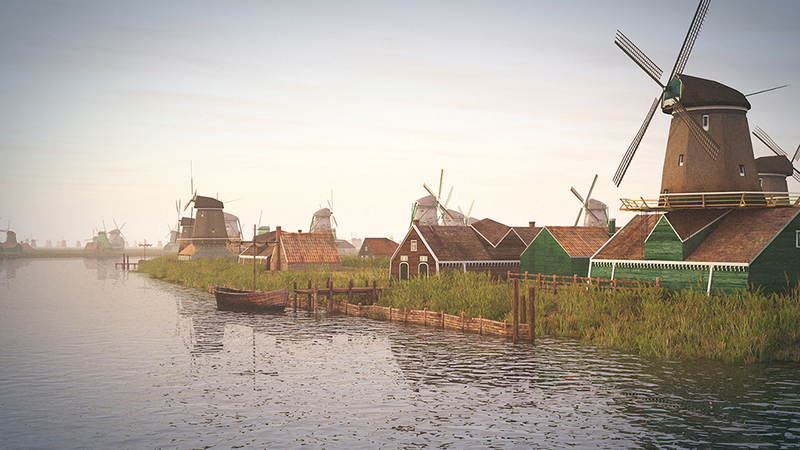 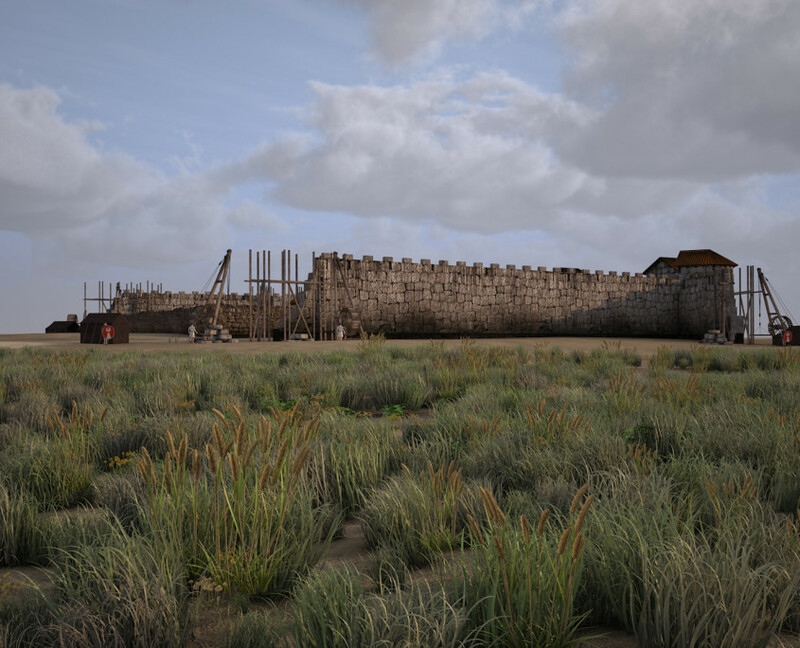 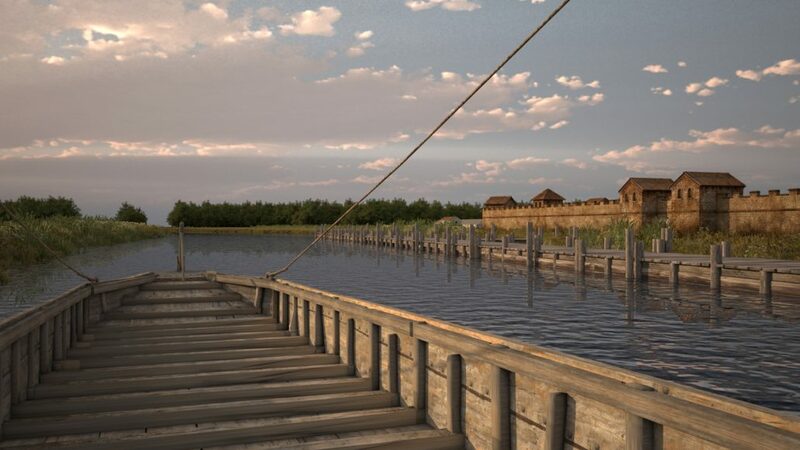 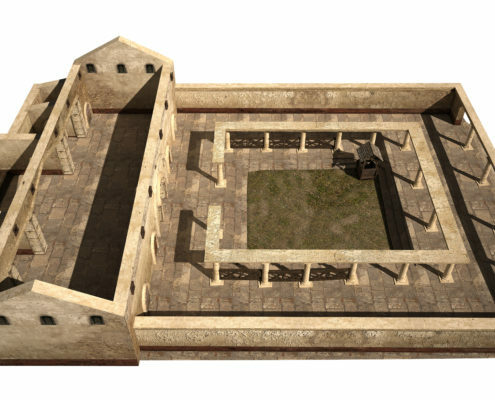 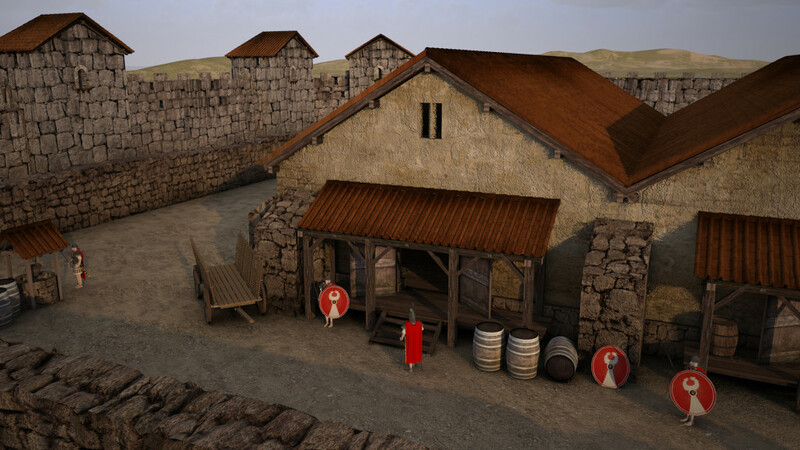 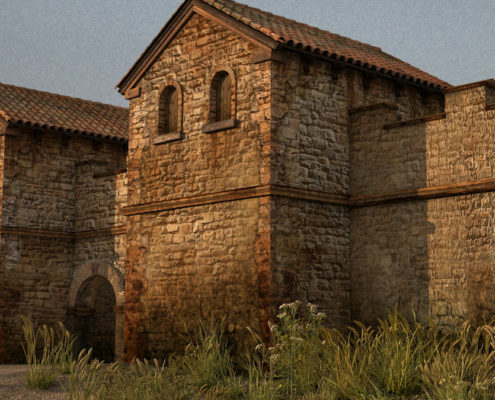 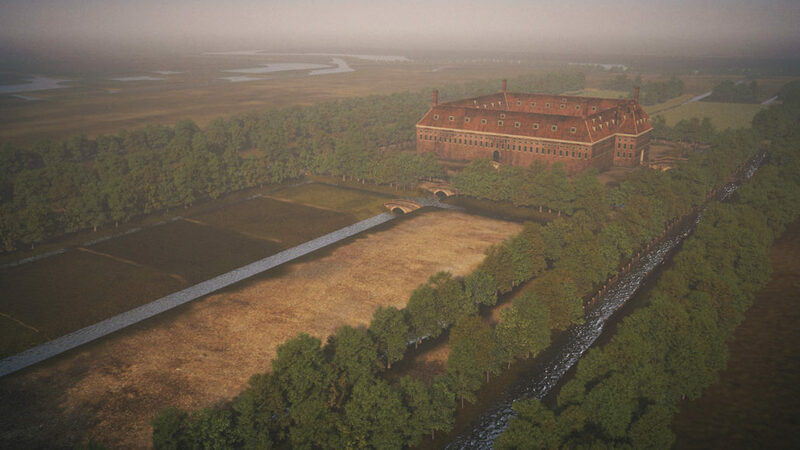 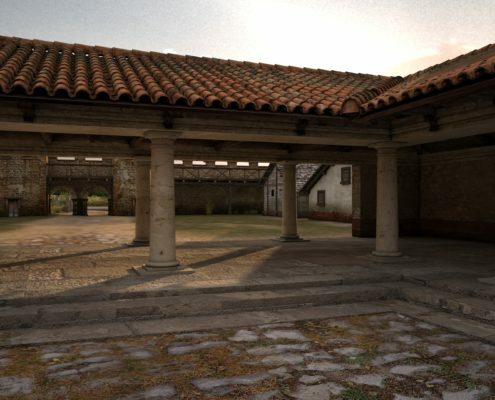 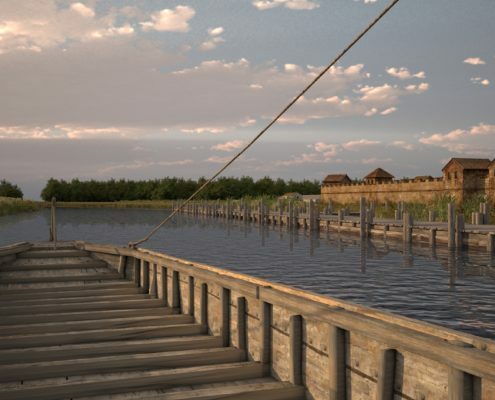 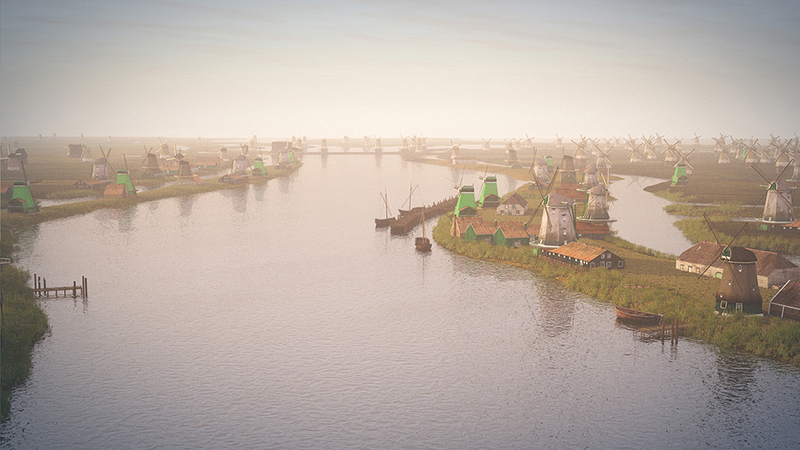 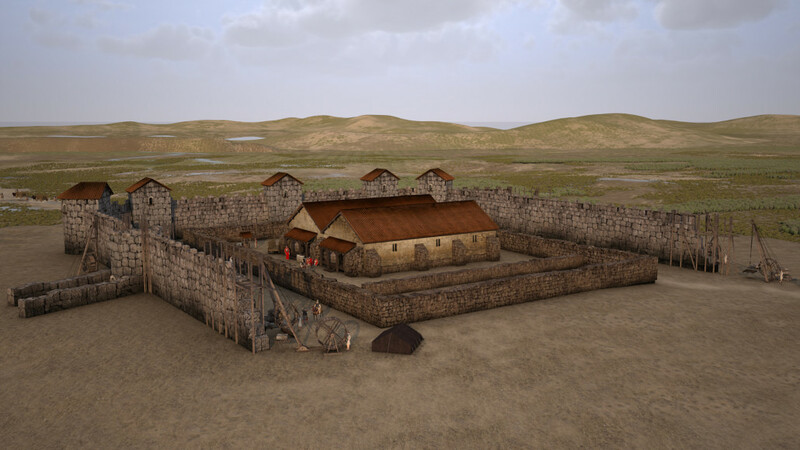 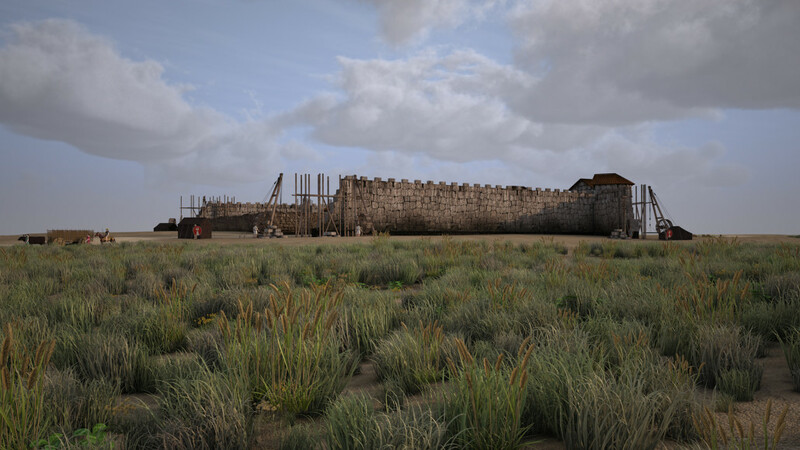 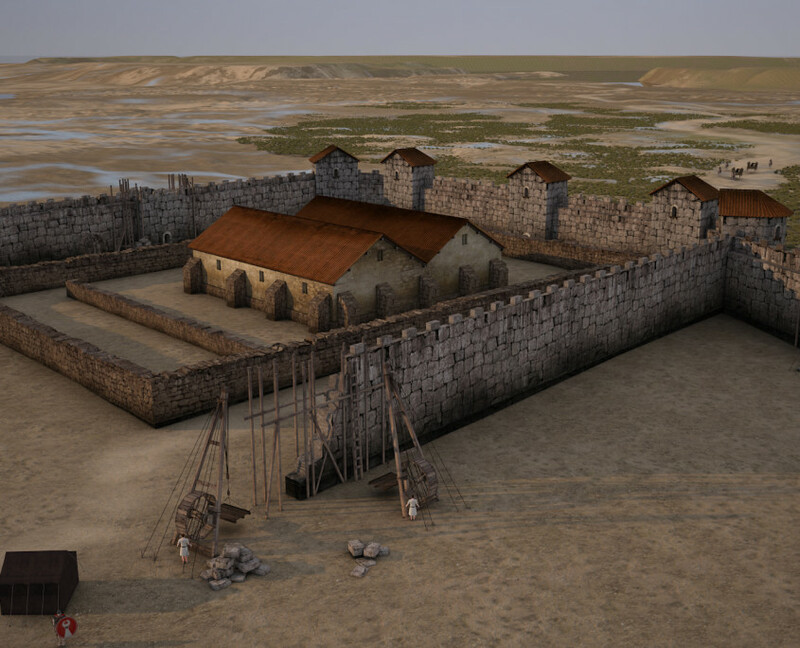 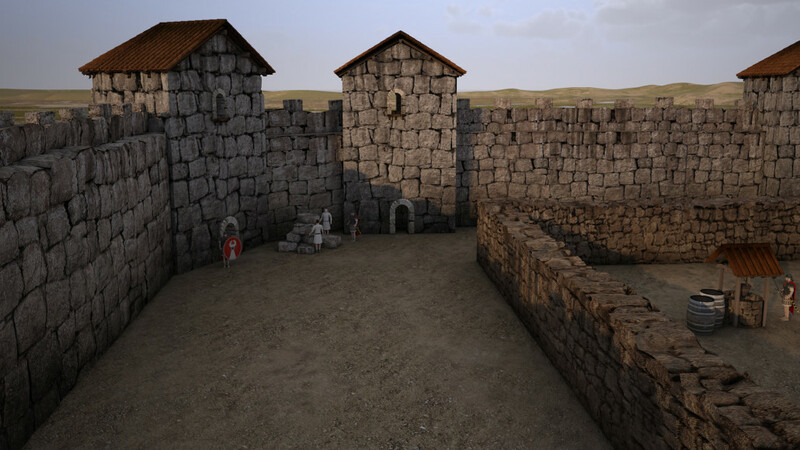 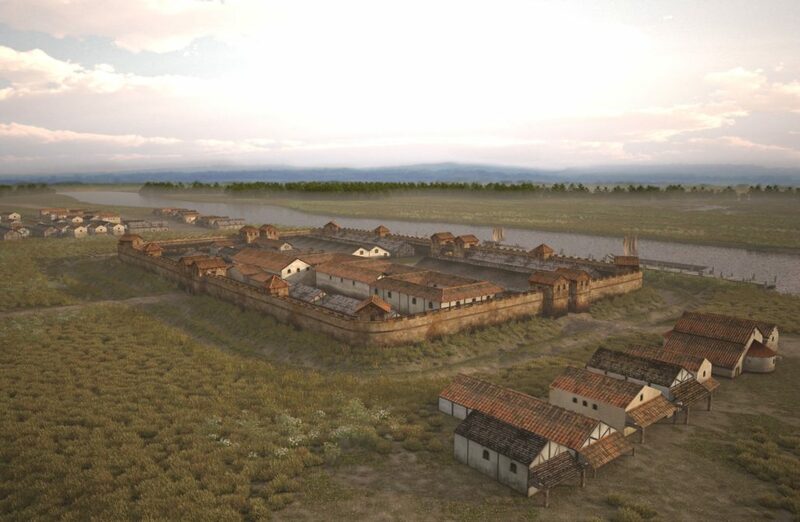 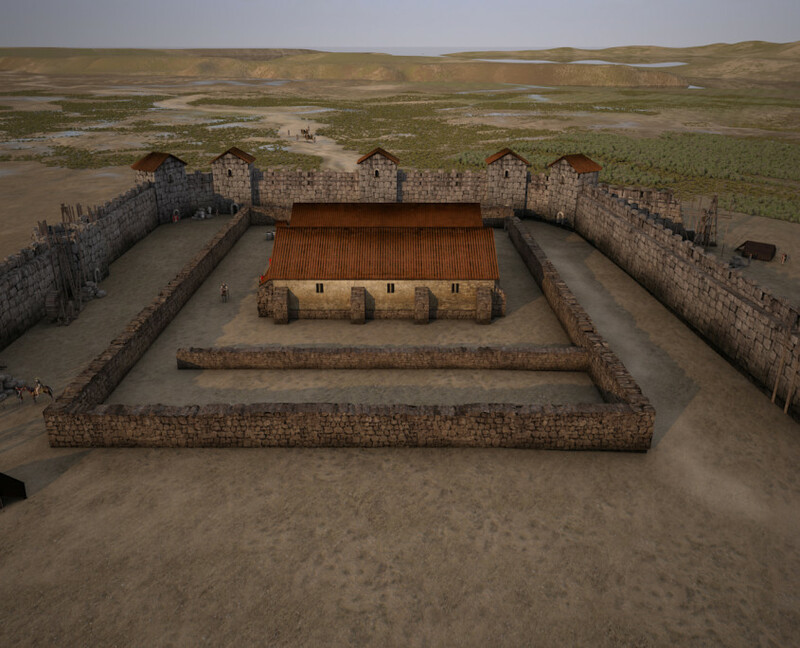 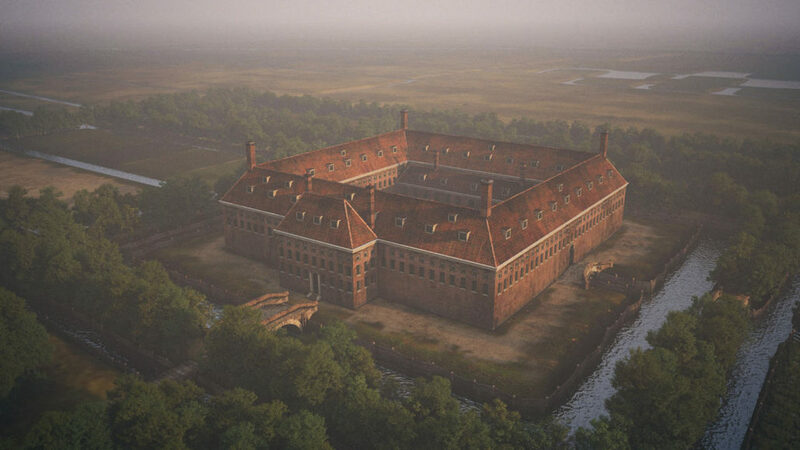 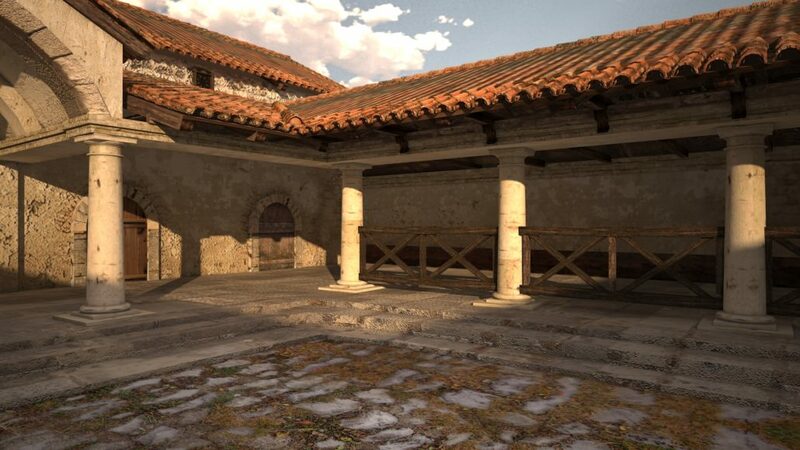 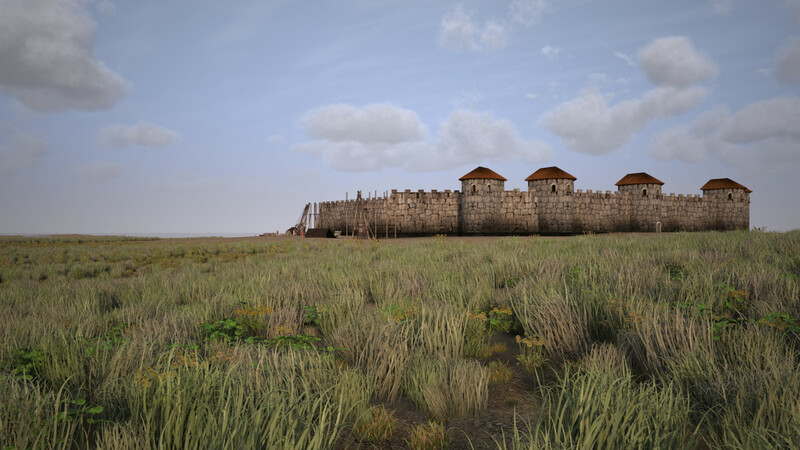 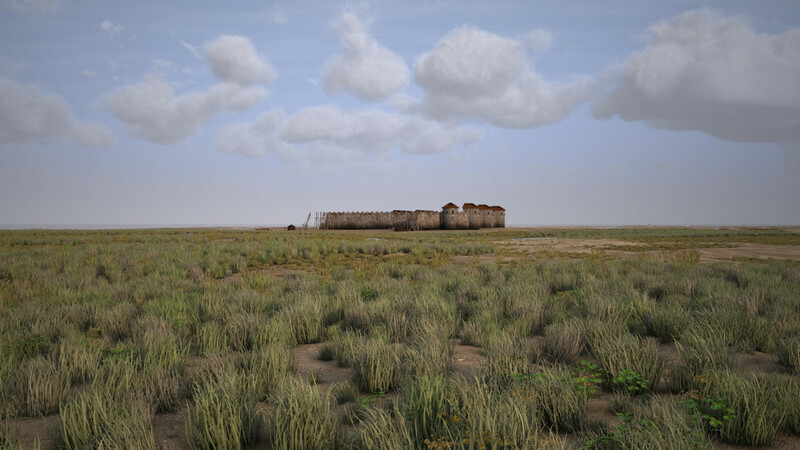 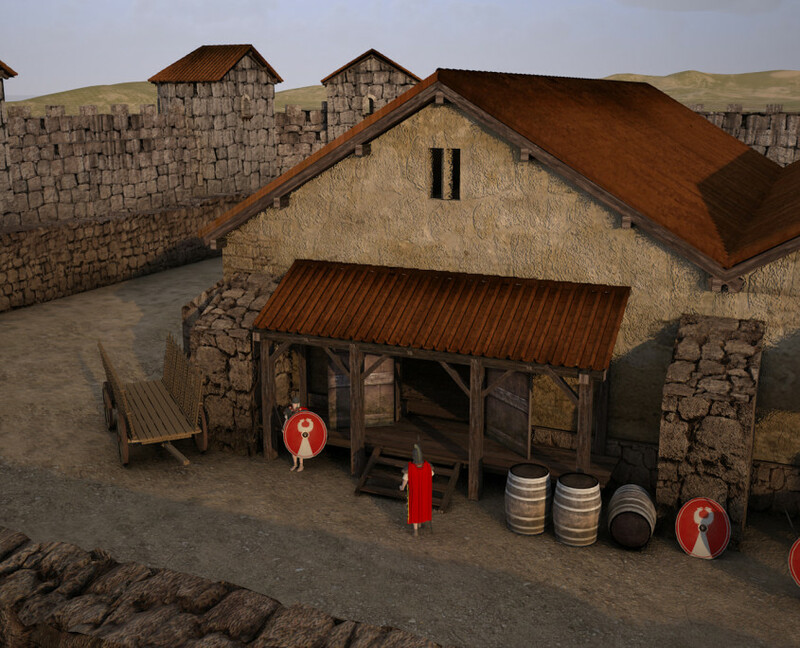 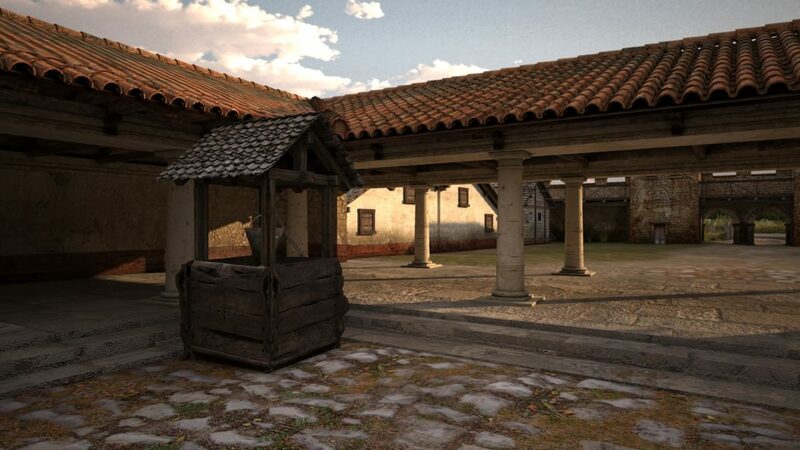 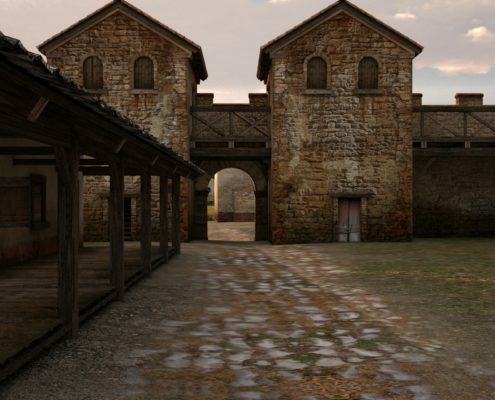 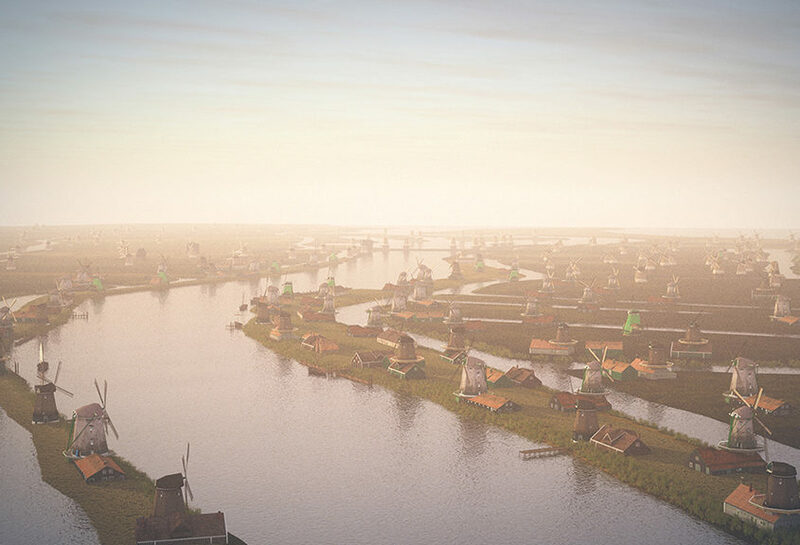 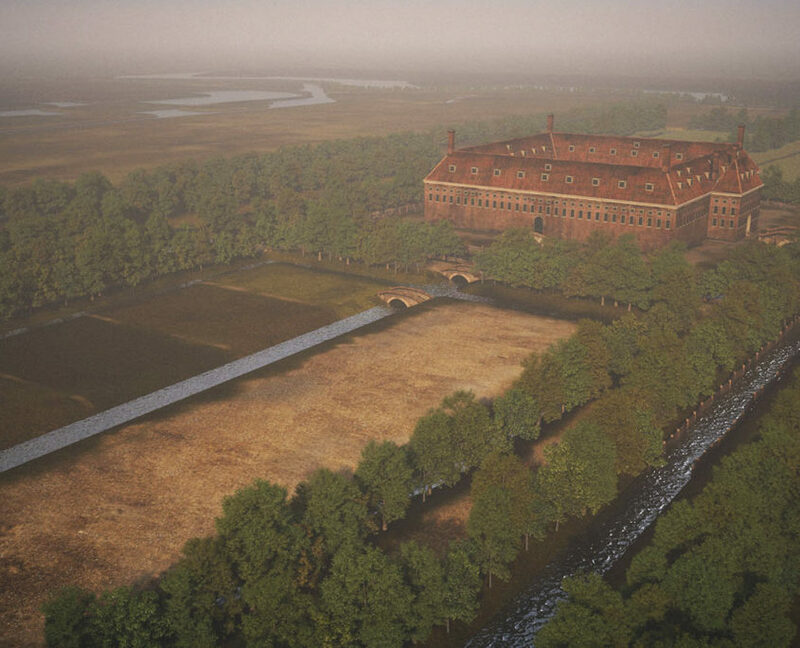 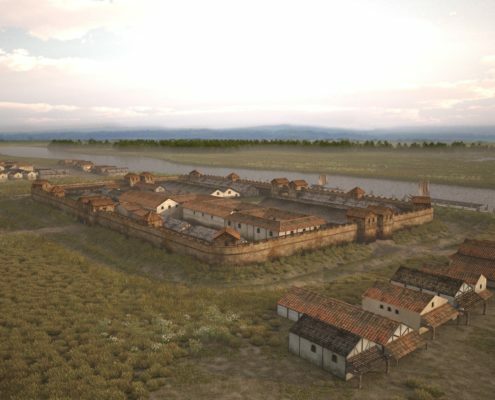 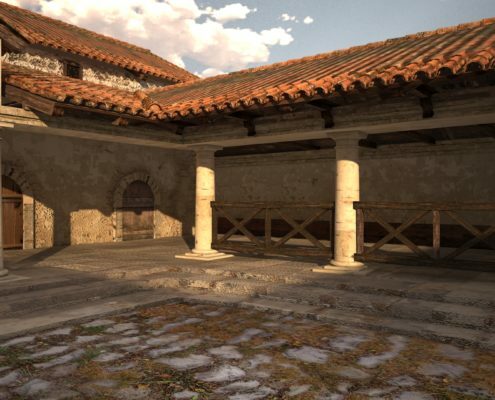 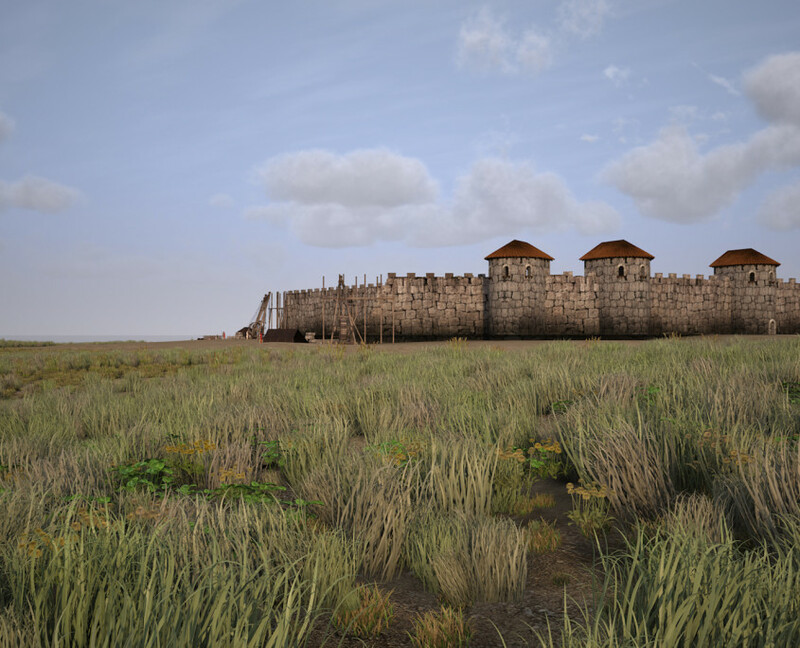 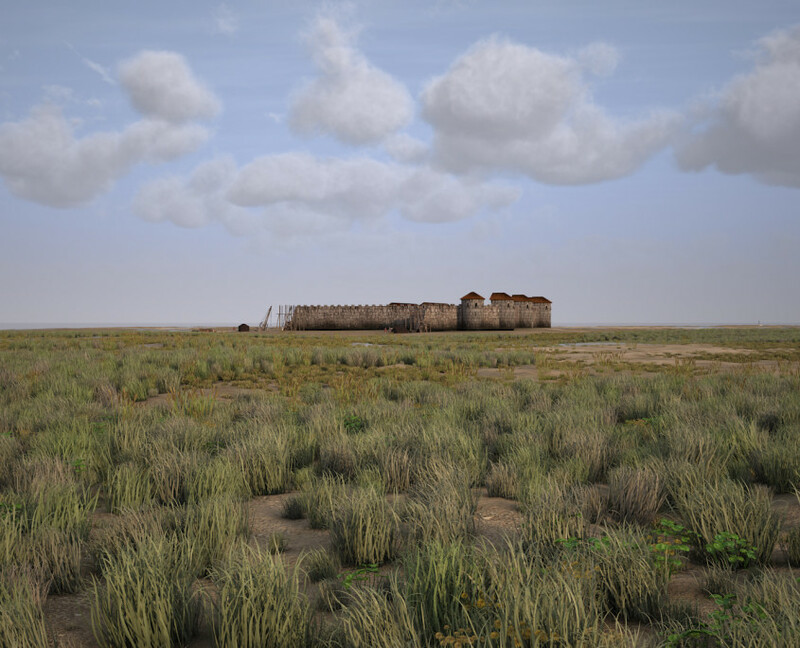 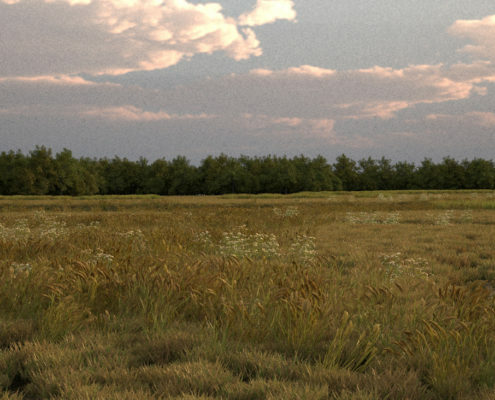 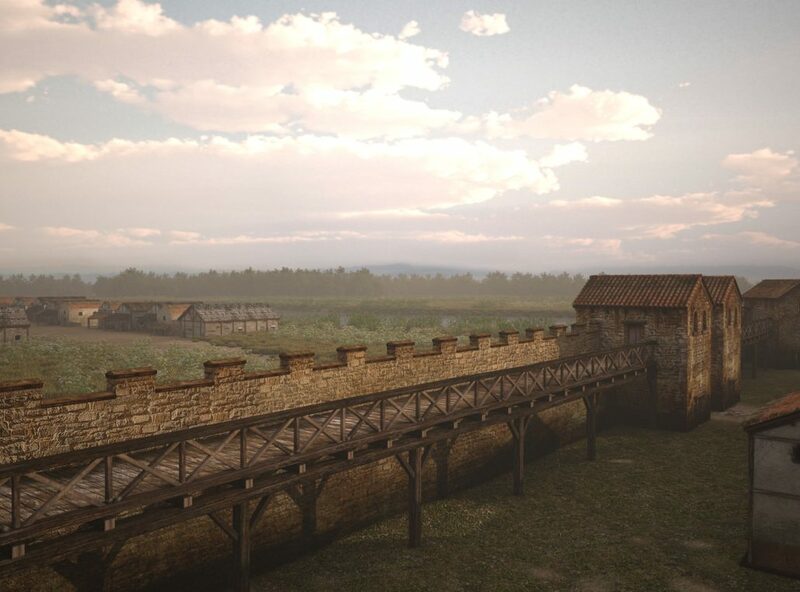 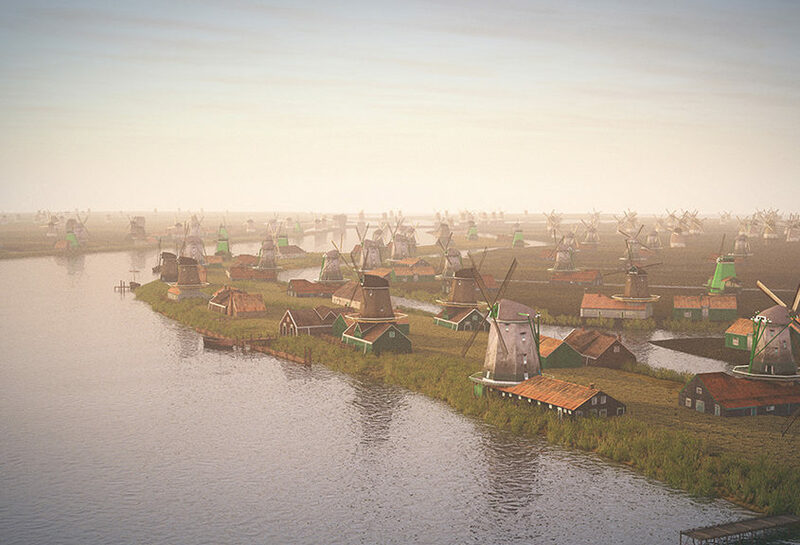 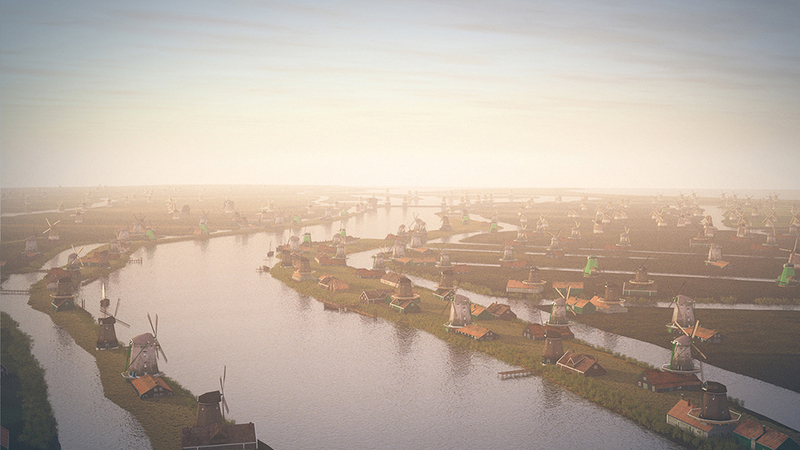 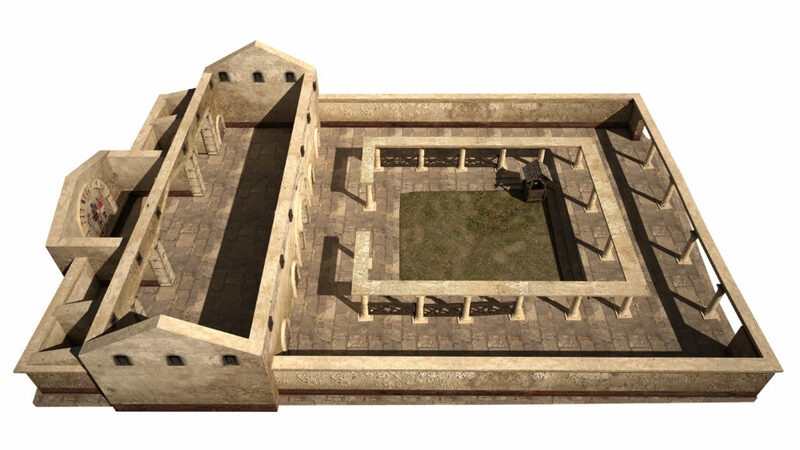 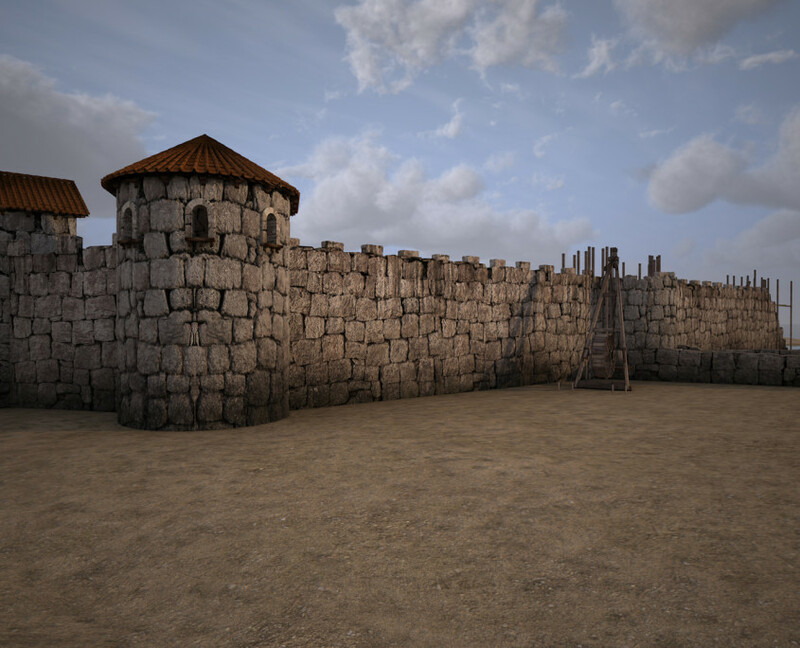 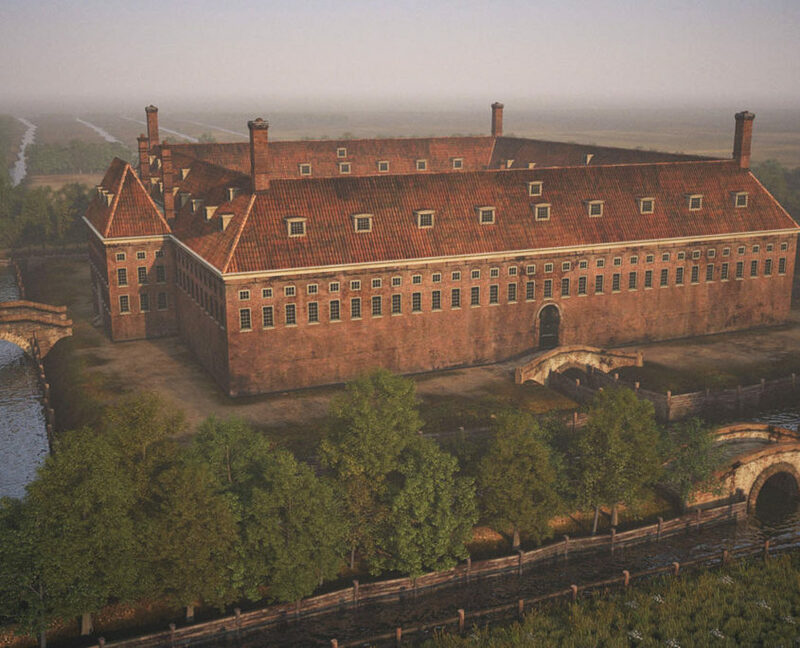 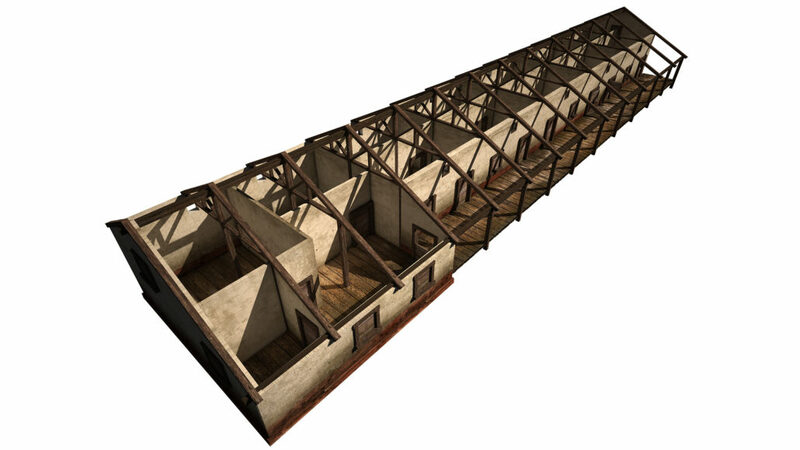 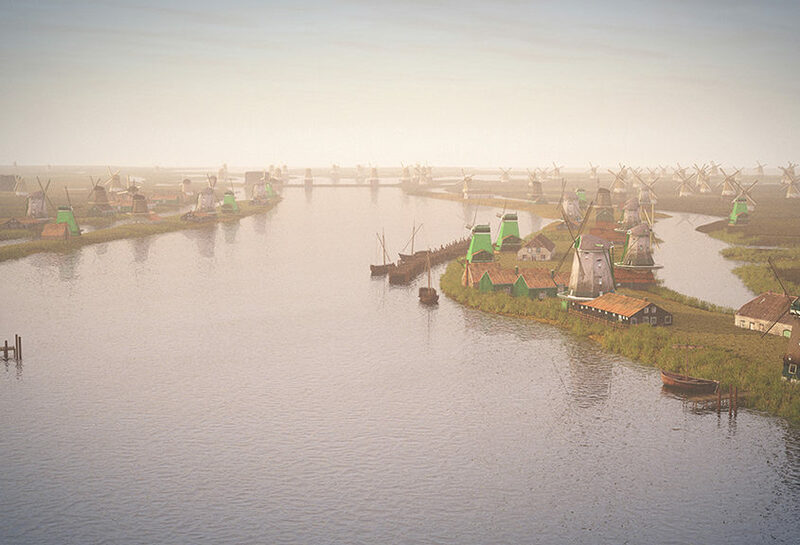 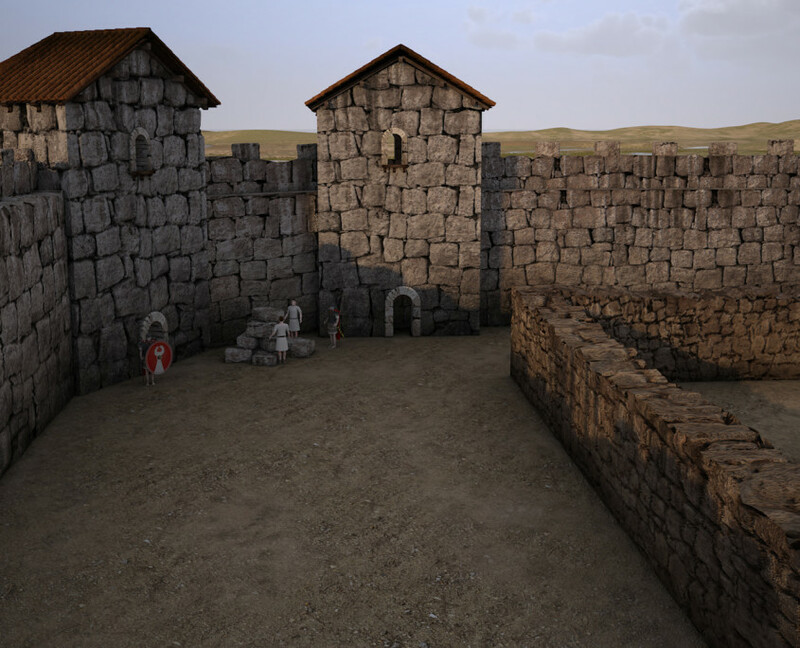 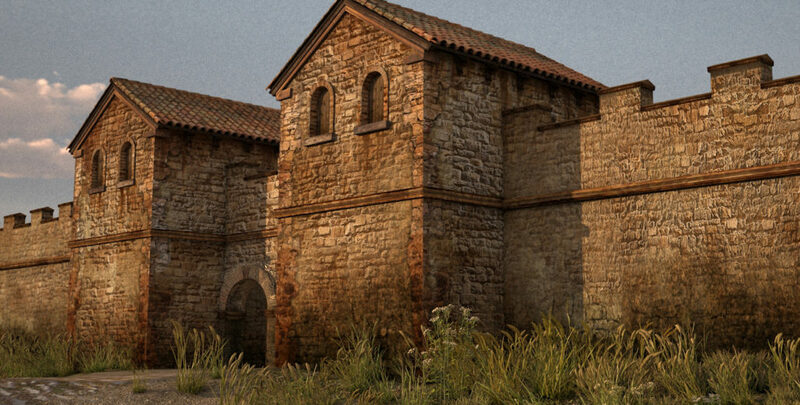 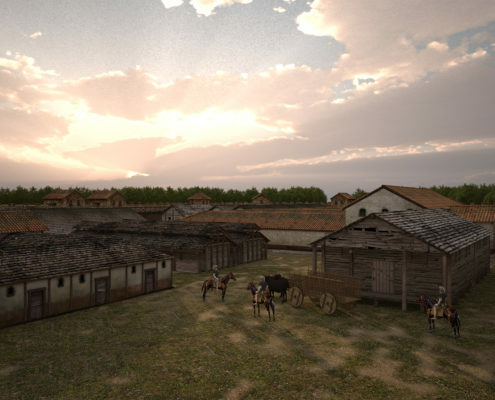 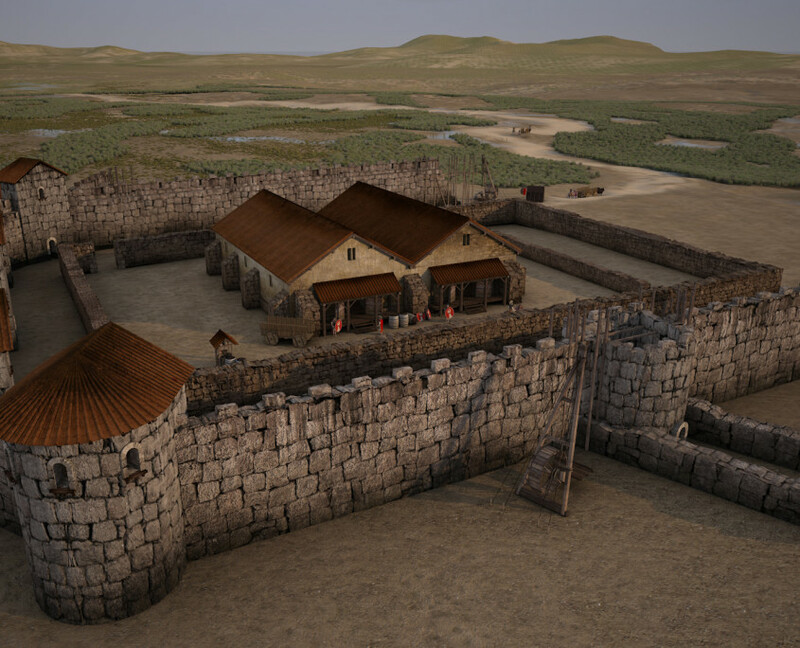 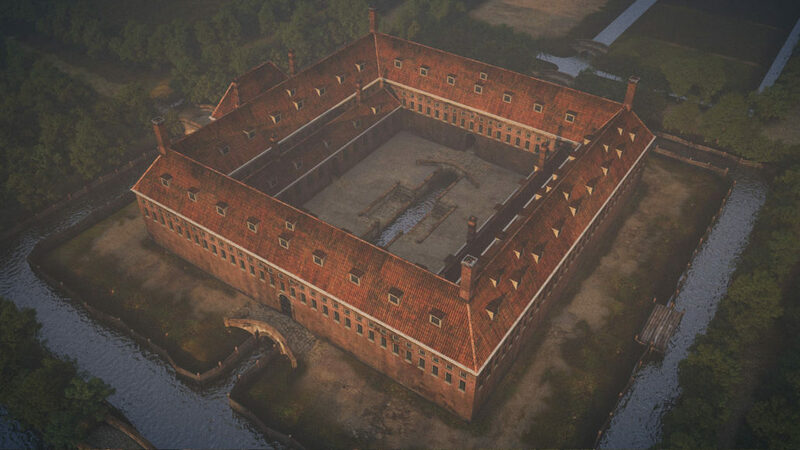 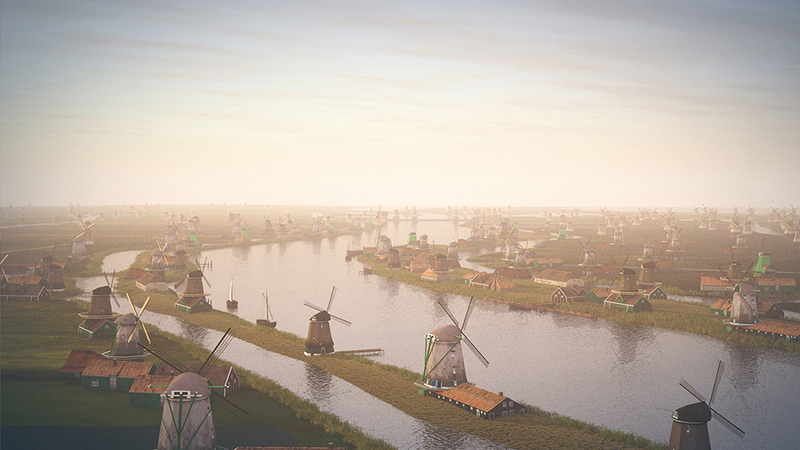 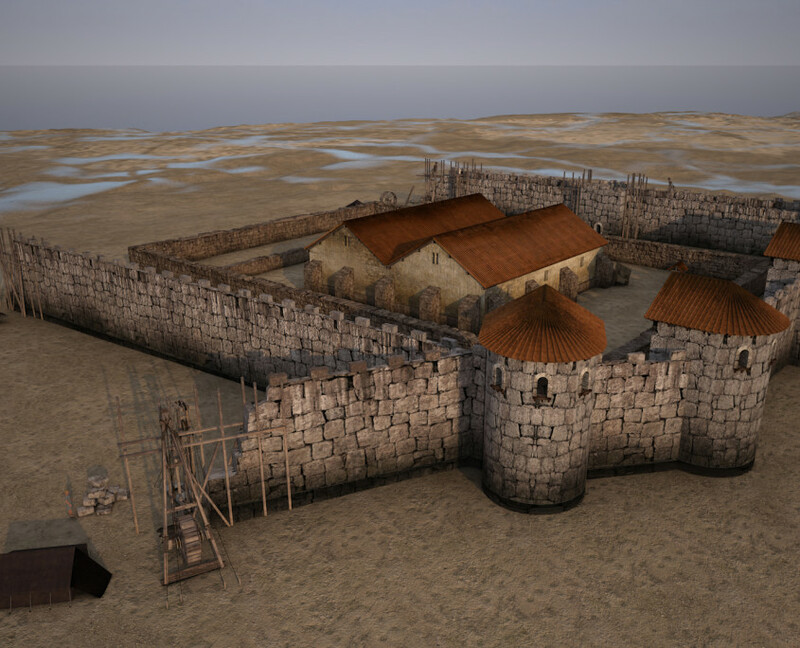 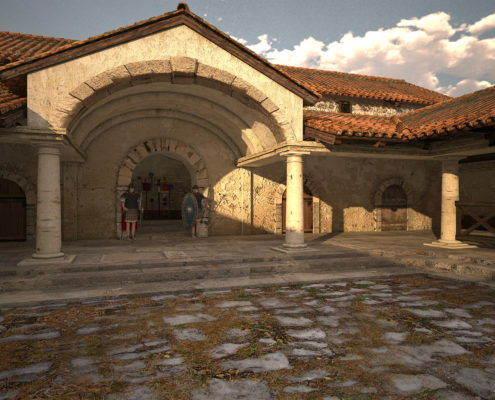 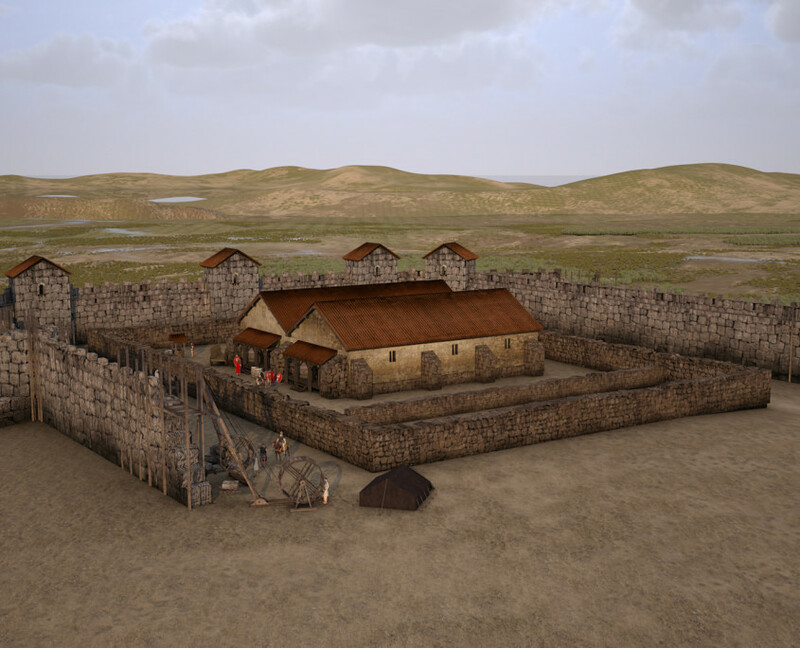 This Project is part of the TimeTravel Limes 3D reconstruction of Roman castles along the Rijn river in The Netherlands. 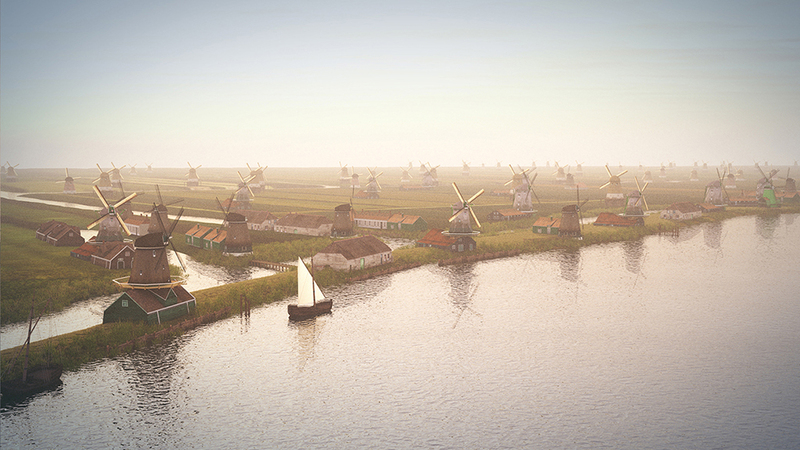 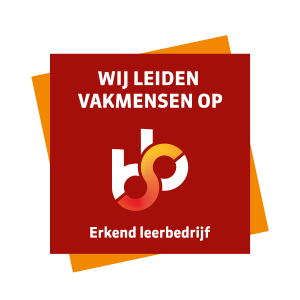 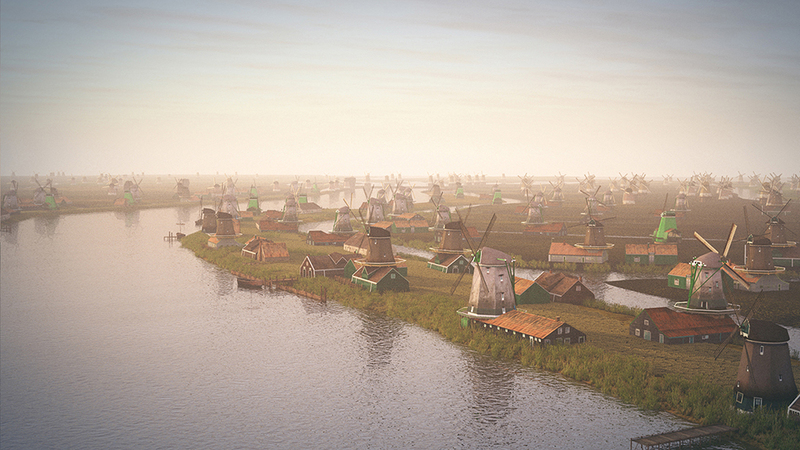 These CG projects are for the VPRO documentary series “Onzichtbaar Nederland”. 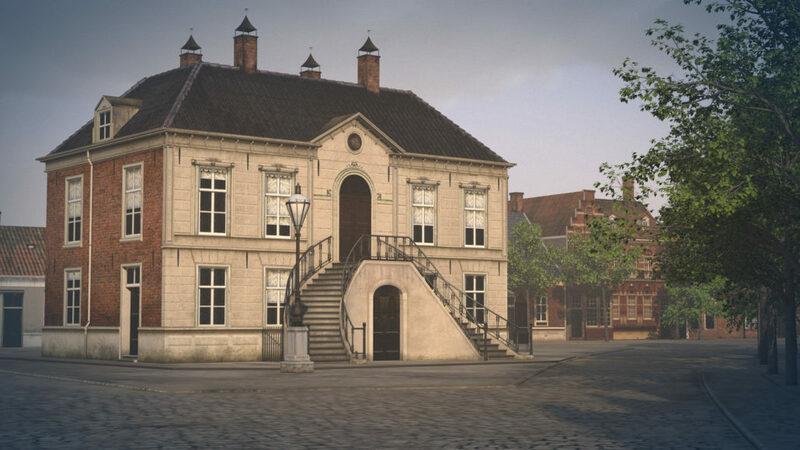 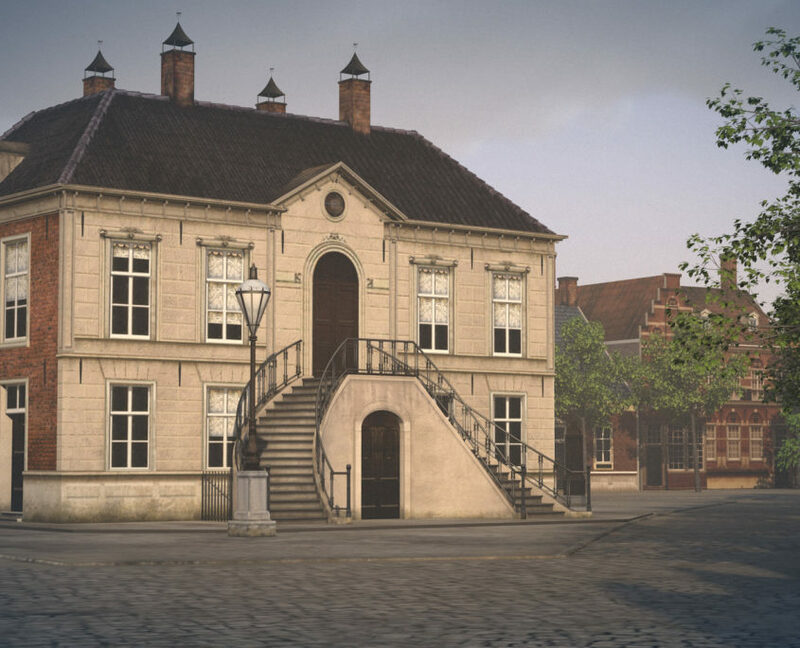 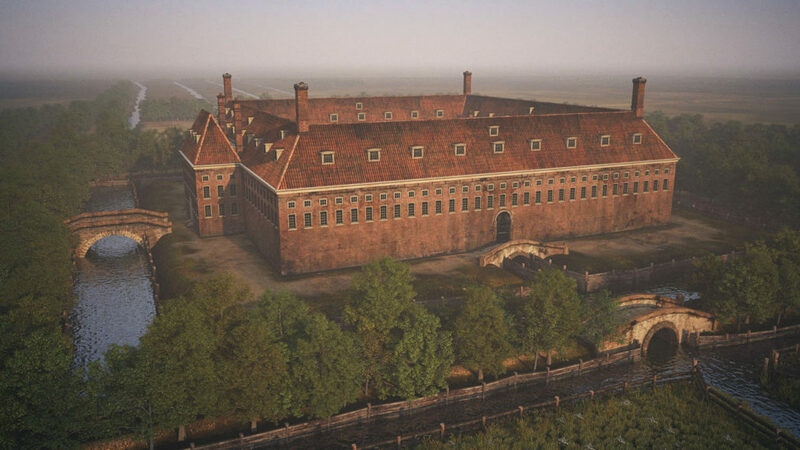 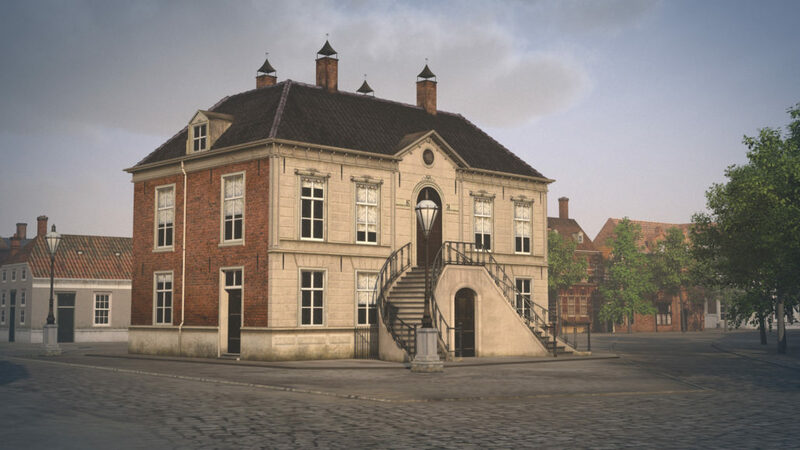 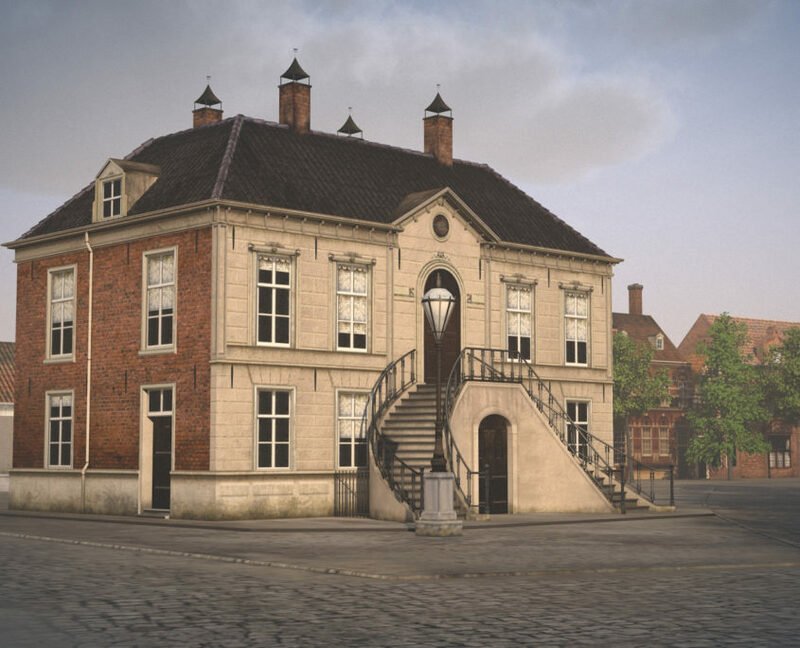 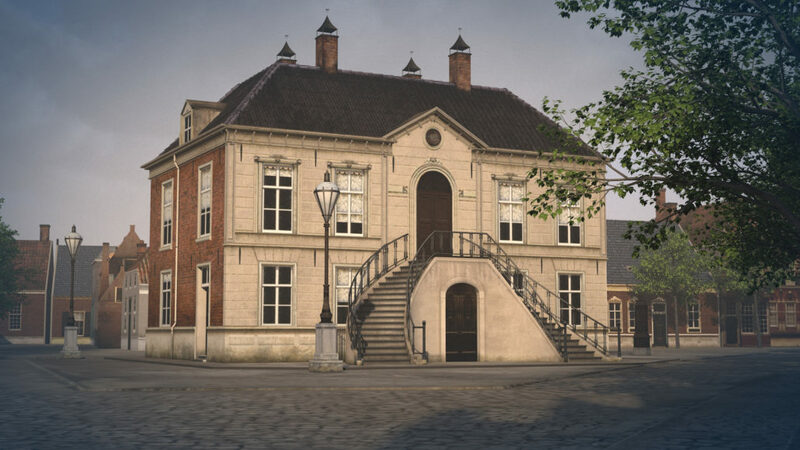 For these TV series we have to create ‘historically justified’ 3D virtual reconstruction of historical places that do not exist anymore in the Netherlands. 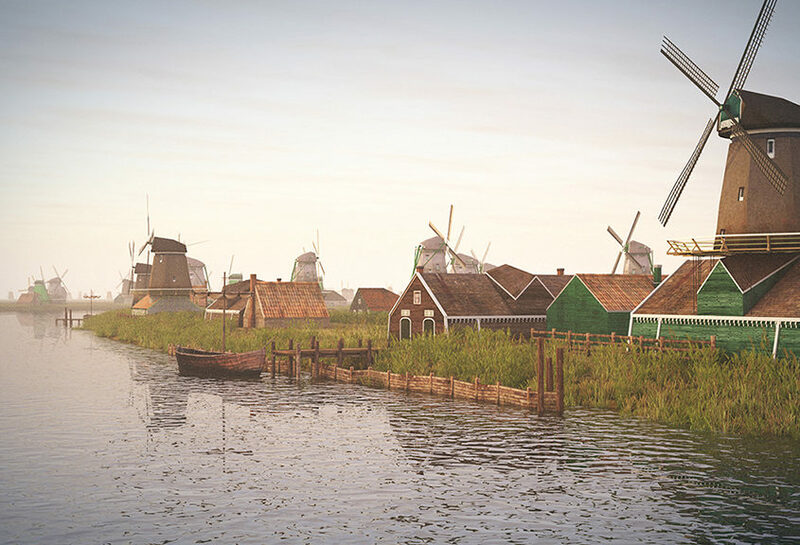 The post production and final visual effects will be done by our counterpart VFX studio in Bristol UK who is specialized in creating data viz, VFX and animation for reputable channels as Discovery Channel, National Geographic and BCC. 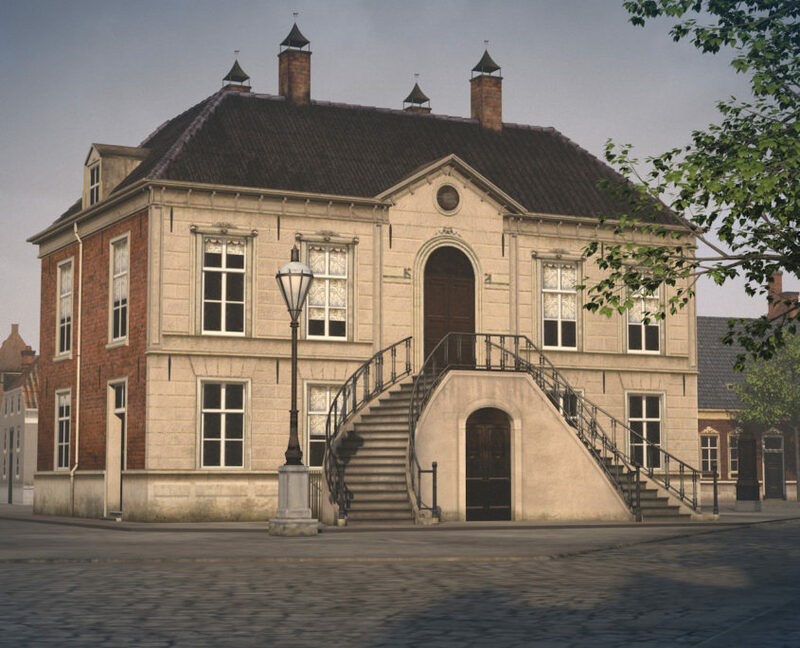 For the historical point of view, we were supported by team of historians based in Woerden.